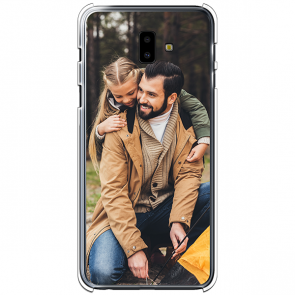 Here at YourCustomPhoneCase.com we offer a variety of cases to choose from when creating your very own Samsung Galaxy J6+ custom case. Each of them are very easy to make with the help of our user-friendly customizer, which lets you design the exact case that you want! You can upload photos from your phone, computer, Facebook, or Instagram. Then add some text and some effects, and you are done! Why have a boring case when you can easily make your own Samsung Galaxy J6+ custom case with us today! Usually, we get them printed and shipped within 24 hours, so it won’t be long until your personalized case is in your hands. 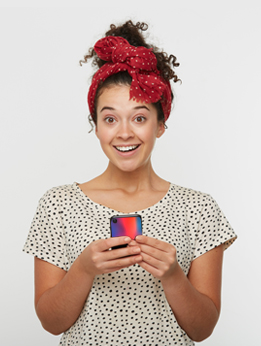 Protect your phone with style. Start creating today!